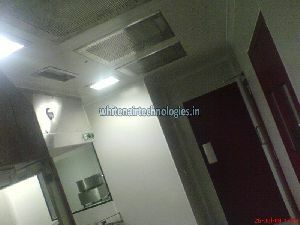 We are reckoned as one of the foremostÂ Modular Clean RoomsÂ Manufacturers and Suppliers from India. 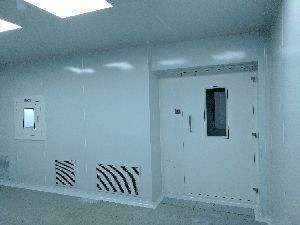 Whitenair Modular Clean Rooms guarantees high performance and complies with the International quality standards. 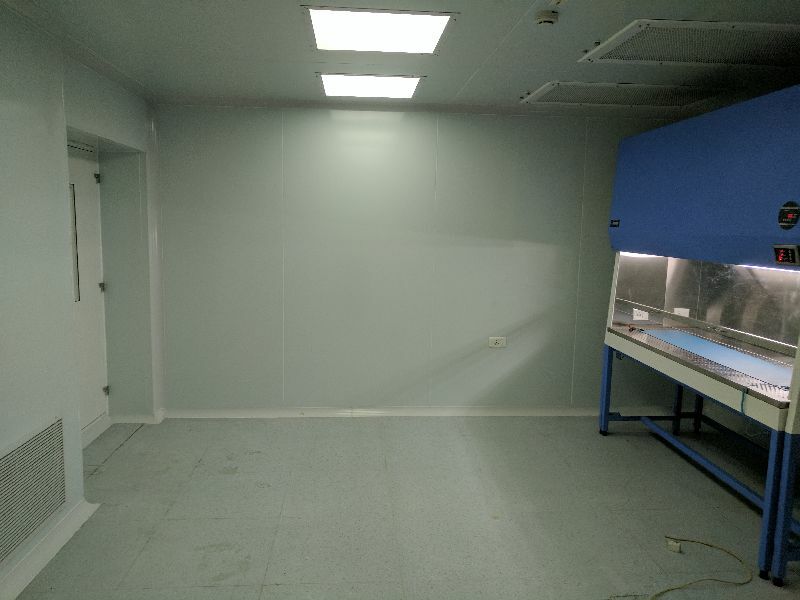 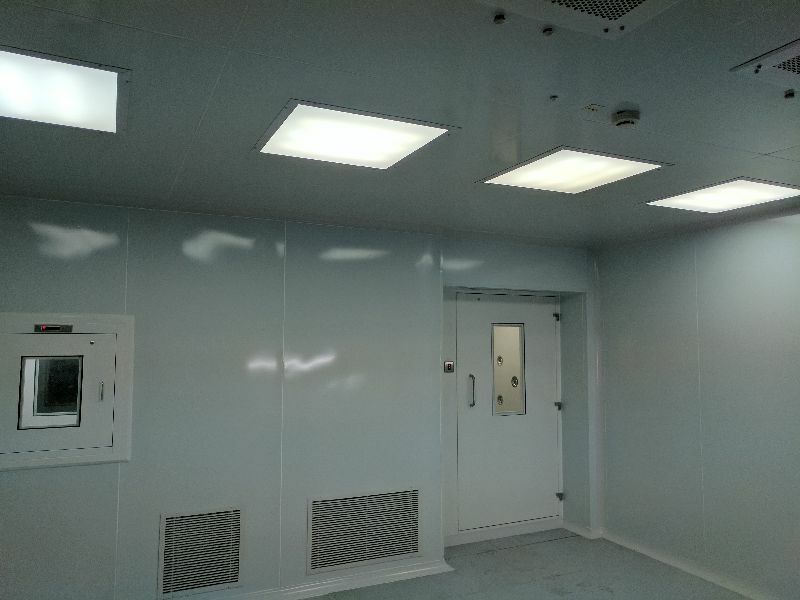 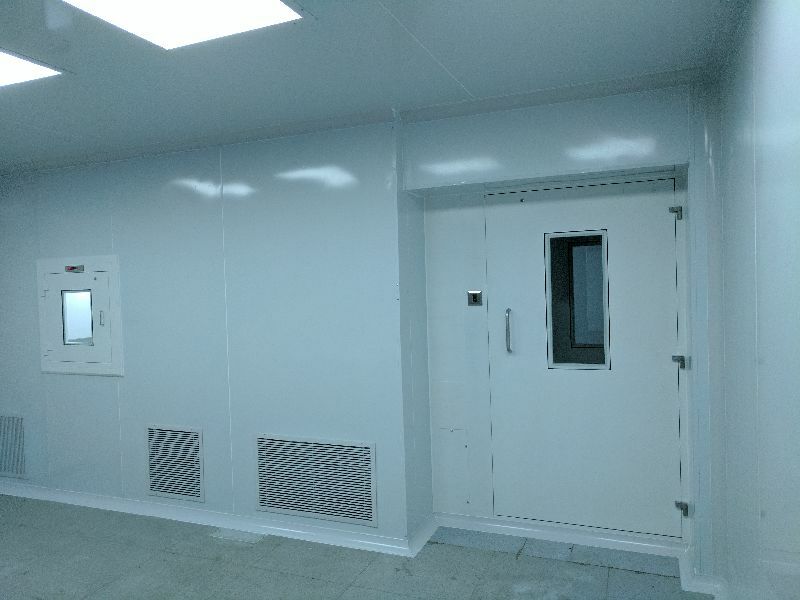 Whitenair Modular Clean Rooms are widely appreciated for being economical and offering versatile solution to clean manufacturing requirements in medical, pharmaceutical, semiconductor, and many other industries. The Modular Clean Rooms offered by us are expandable, easy to assemble & dismantle and are portable.